With an out-of-state move coming soon, this is the only kind of doodling I’ve had time for. 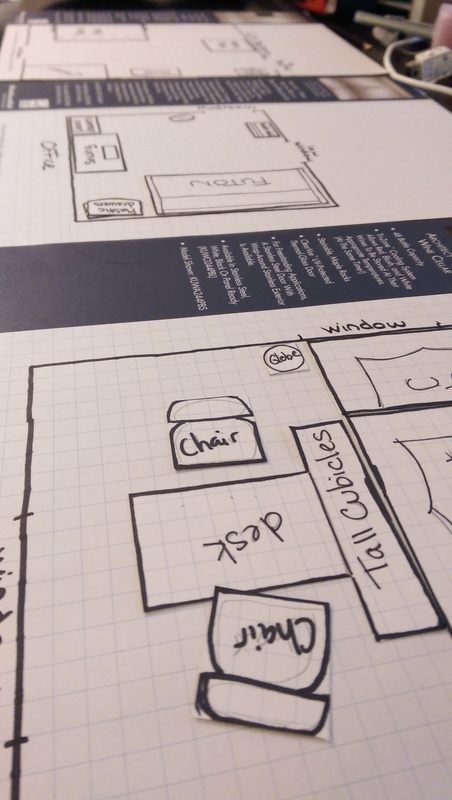 And, yes, I’m a little obsessed with pre-planning room layouts. Ps..me too! Just came across these bad boys to print to do some emergency cabin fever furniture redecorating.